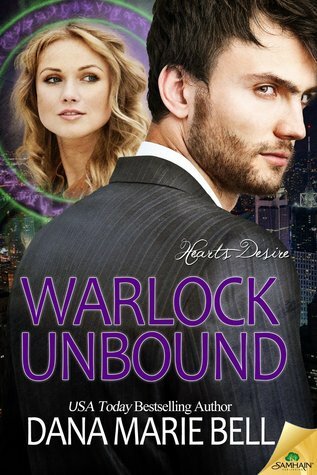 Thanks to Netgalley who gifted me with a copy of Warlock Unbound which made me go buy the previous 3 books in the series. In exchange for the gift I give an honest review of the series. I have read one other series of DMB and really enjoyed it. That series was a bit more silly and humour based and I totally loved it. 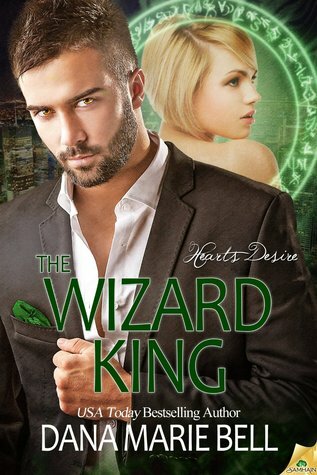 This series is a bit more serious with a harder fantasy flavour what doesn't change is the use DMB makes of humour and snark to make her characters lovable and easy to relate to and care about. This series is the story of 4 brothers who have to live with a curse...all three are magicians of one sort or another and the novels tell us their individual stories within the context of one larger family feud. No one can fault DMB's incredible writing, her stories are face paced and she gives us fully dimensional characters which make appearances through out each of the 4 novels..the story line is continuous and a back to back read such as I did really keeps you engrossed in the the world and in your feelings for the characters. In book 1 we have the family curse explained and throughout the series we learn of the impact on the family, we also learn of the different magical factions that make up the world in which the story takes place and how those factions help unite the family and those of magical intelligence. I know lovers of PNR will enjoy each of these well written novels and fantasy lovers will embrace the world in which the stories take place. I have given all 4 novels a 4 star rating and that is where I will place the entire series. 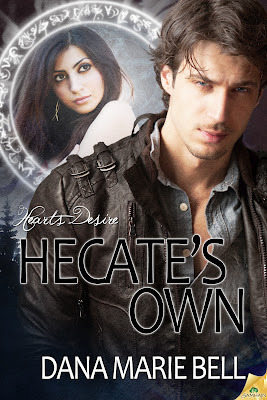 If you love witches, warlocks, sorcerers and magic with a dash of shifter this series will be on your favorite shelf immediately.